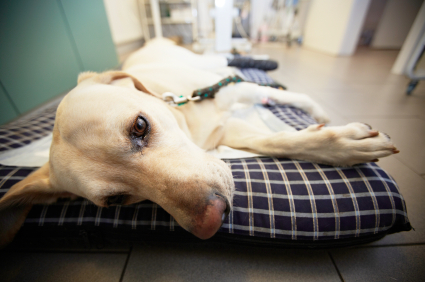 Almost every pet will experience a veterinary emergency in their lifetime. These range from a sudden illness, to an injury, to more critical situations like poisoning or an animal attack. In these scenarios, the scene can be scary and confusing for you and your pet. 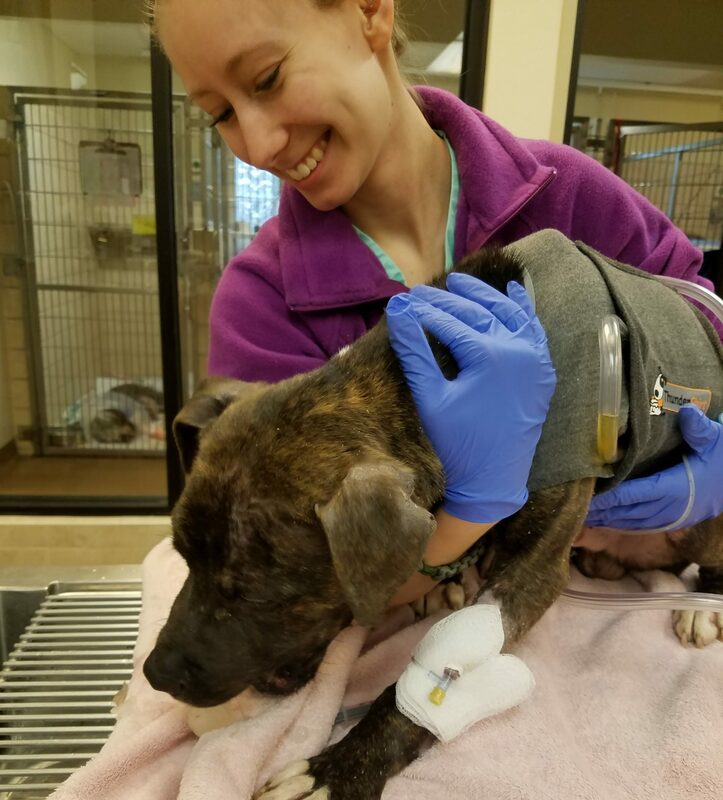 You may wonder what to do, and how you can help until getting your pet to a hospital. This OVRS Emergency Guide gives you the basics of what constitutes an emergency and what to expect, including the steps to take should you need to act quickly. When you have a pet emergency, no doubt there are many questions racing through your head. You might think to ask them, but your mind is generally preoccupied with the task at hand: getting your pet better. 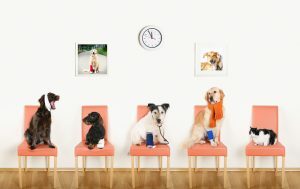 Oakland Veterinary Referral Hospital thought it might be nice to answer some of the more frequently asked questions about pet emergencies for you before you ever need to know them. Pet Emergency Capabilities: We’ve Come a Long Way, Baby! Oakland Veterinary Referral Service is on a mission to stay on the cutting edge of technology and medicine when it comes to treating your pets.